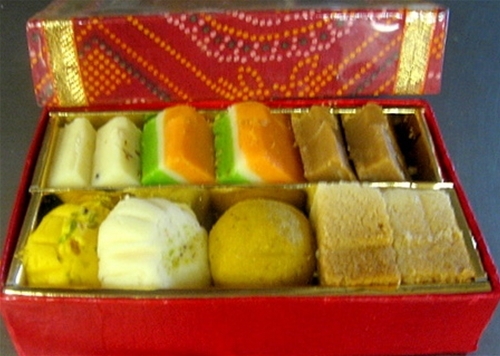 A selected box of exotic and irresistible flavors of assorted dry sweets approximately 2/3 lb. Store in refrigerator immediately upon receiving, serve at room temp for best taste. All Gift boxes are professionally packed and shrink wrapped . Great gift to impress your loved ones.